Even without early document review being a requirement, borrowers in the base eClosing group received their closing documents for early review 81 percent of the time, compared to only 24 percent of those in the paper closing group. For empowerment in the closing process, eClosing borrowers had an average net positive score of 55 versus 48 for paper borrowers, a 15 percent difference. In what amounted to the smallest difference in any measured outcome of the study, they found that eClosing consumers averaged 47 percent correct answers to 44 percent correct for paper borrowers. Disclosure: I am the founder and CEO of Floify, a mortgage borrower portal and dashboard. 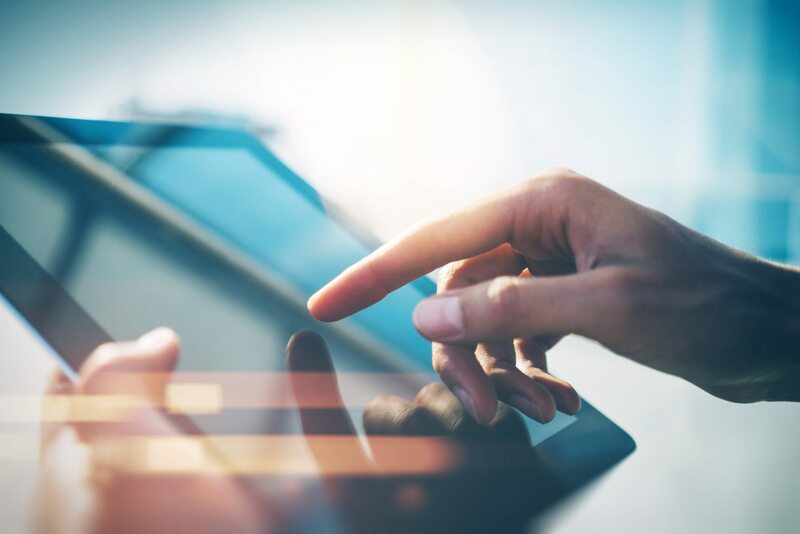 Embracing the benefits of technology can potentially provide a smoother, more efficient closing process for borrowers as well as less delays and costs for lenders. Let’s review in detail a recent Consumer Financial Protection Bureau (CFPB) study, where mortgage eClosings were associated with higher scores for certain aspects of the consumer experience. Borrowers, on average, gave higher marks for perceived empowerment, perceived and actual understanding and efficiency when experiencing an eClosing versus a paper closing. An important piece of the study was to measure whether early document review had any effect on the measured outcomes. Only an advanced group of eClosing lenders were required to send closing documents to consumers early in the process, which observed the Know Before You Owe rules. Even without early document review being a requirement, borrowers in the baseline eClosing group received their closing documents for early review 81 percent of the time, compared to only 24 percent of those in the paper closing group. On average, consumers experiencing an eClosing in the pilot received the documents quicker after the documents were cleared to close, and consumers had longer periods of time to review documents than consumers who did a paper closing. The CFPB found that early delivery and review of closing documents appeared to correlate with better scores on the measured outcomes. Transactions with early document review scored higher in several indicators of efficiency — most notably the duration of the closing meeting. When the CFPB speaks to empowerment, it is referring to the desire to have borrowers who feel like they have some level of control in the closing process and are willing and active participants. Along with efficiency, borrower empowerment had the most significant differences between consumers experiencing an eClosing and those experiencing a paper closing. eClosing borrowers had an average net positive score of 55 versus 48 for paper borrowers. The outcome of perceived and actual understanding had the least difference in comparing the two cohorts. However, all results still showed a slightly higher measured outcome for those experiencing an eClosing. For perceived understanding, eClosing borrowers had an average score of 79 versus 74 for paper. On one specific question regarding the level of confusion, there was a 10-point average higher score result for eClosing users. The CFPB has made it clear that efficiency is an important part of a positive mortgage closing experience for the borrower and also the industry. An inefficient and time-consuming process could lead to stress for a borrower, but things such as delays and errors can lead to additional costs for different industry stakeholders as well. Efficiency was measured through several indicators, including delays, errors and the timing of certain steps in the closing process as well as data on borrower’s perceptions of efficiency. The composite score in efficiency for eClosing borrowers was a 63 versus 54 for paper closing borrowers. The largest statistical difference came on the statement, “There were delays in the closing process that could have been avoided” with eClosing borrowers scoring a 42 and paper borrowers a 28. The composite efficiency score for eClosing borrowers was a 63 vs. 54 for paper closing borrowers. For eClosings in both purchases and refinances, it was about one business day less to get from cleared to close to document delivery. The CFPB also found that eClosings showed shorter closing meetings and earlier document delivery. Borrowers had their closing documents for about two business days longer on average for eClosing transactions. As we all know, soon consumers will need to be given three business days to review the Closing Disclosure. At this stage, the eClosing process is far from perfect. Lenders in the study observed issues with establishing a process to use the technology solutions that required lots of communication with vendors. Many of the issues that will need to be resolved moving forward revolve around a group of documents that need to be recorded or notarized. Most lenders found that it was very difficult to find an eNotary for their documents, and thus they had to move to a hybrid model where some documents are electronically signed and others are still “wet” signed. The CFPB acknowledged that there is still confusion about the legally binding nature of eSignatures and eNotarizations, despite the passage of ESIGN (Electronic Signatures in Global and National Commerce Act) and UETA (Uniform Electronic Transactions Act). This general misunderstanding has promoted skepticism and a slow embracement of technology solutions. Even with these challenges, the CFPB believes that the mortgage industry should continue to look at technology-driven solutions in the years ahead as a way to give consumers and industry stakeholders an improved and more beneficial experience. You can read the original CFPB report, “Leveraging technology to empower mortgage consumers at closing,” here.